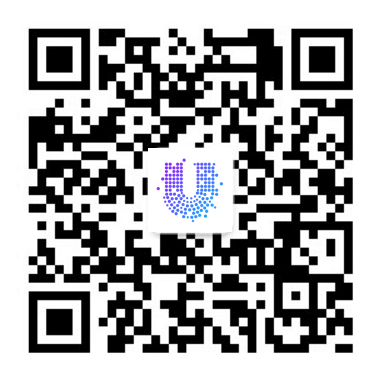 Succeed in creating an account and transferring the money through the UChain Testnet. An award of 3000UCN will be granted according to the screen shots submitted. Succeed in voting to the UPOS accounting node. An award of 3000UCN will be granted according to the screen shots submitted. In mining mode, succeed in the conversion of an award at the mining node. An award of 6000UCN will be granted according to the screen shots submitted. Successfully submit a bug to the administrators in accordance with the requirements and get approved by the administrator. An award of 6000UCN will be granted for each bug according to screen shots submitted.